Located in the Rhône-Alpes in the region of Savoie, Saint-François-Longchamp is best known for its ski resort. 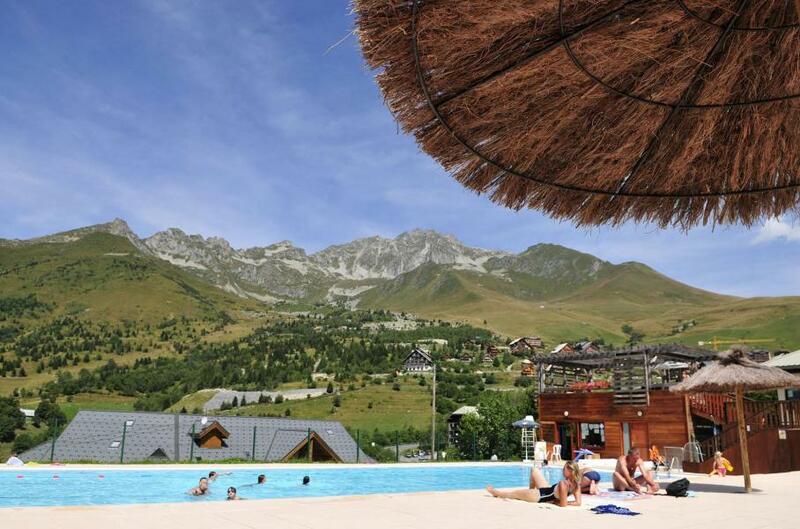 Located on the north side of the Maurienne valley, the town is situated between 800 and 2800 meters above sea level. Saint-François-Longchamp offers a magnificent panorama of the massifs of Belledonne and Mont Blanc and overlooks the Lauzière Mountains. It is perched on the road to Col de la Madeleine. Located just twelve miles from the motorway exit, this mountain village is a haven of peace in which magical entertainment abounds. Ideal for children, the ski resort offers numerous activities for all ages while the town has a fascinating architectural and natural heritage. The ski resort was established in the 1950s, and its patrons such as Jean-Claude Killy (Olympic champion in 1968) have been practicing sports skills there. Sports lovers and lovers of the beautiful scenery must find their happiness in this beautiful place. Saint-François-Longchamp in South-East France is an ideal place to spend a few days of vacation and rejuvenation. The ski resort is the main Saint-François-Longchamp tourist interest. It was built in the 1950s with the longest and fastest ski lift in Savoie at the moment. In the environs of snow and sunlight, we take this breath of fresh air to learn about the different outdoor sports. Saint-François-Longchamp is 152 kilometers of slopes and 50 kilometers of Nordic ski slopes. 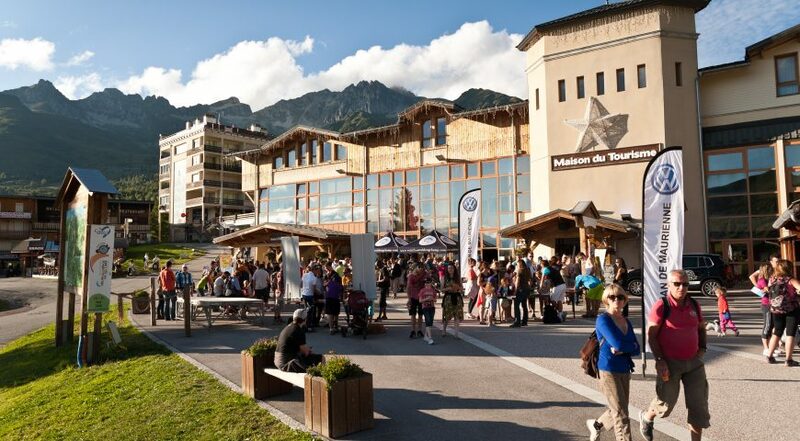 It is connected with the Valmorel field to create the Grand-station Domaine du. The complex is also open in summers with activities as diverse and varied as hiking, climbing, swimming, and tennis. The complex also has two stadiums in the city, a toboggan run, a discovery plant trail and facilities for rafting, canoeing and hydrospeed. Full of charm, the commune has a beautiful typical architecture of Savoie Saint-François-Longchamp with houses whose characteristic is to have independent wood-framed walls. Strolling through the town, you can also enjoy the architecture of the chapel of Sainte-Anne. Saint-François-Longchamp is mesmerizing in its beautiful natural heritage area. Thus, it is possible to cross the Col de la Madeleine, the route often taken during the Tour de France, Black Horse trekking, which rises to 2832 meters, or you can also admire the Hoodoo site. Around the village, water bodies such as the blue lake and the white lake are another charming aspect of this elegant commune. 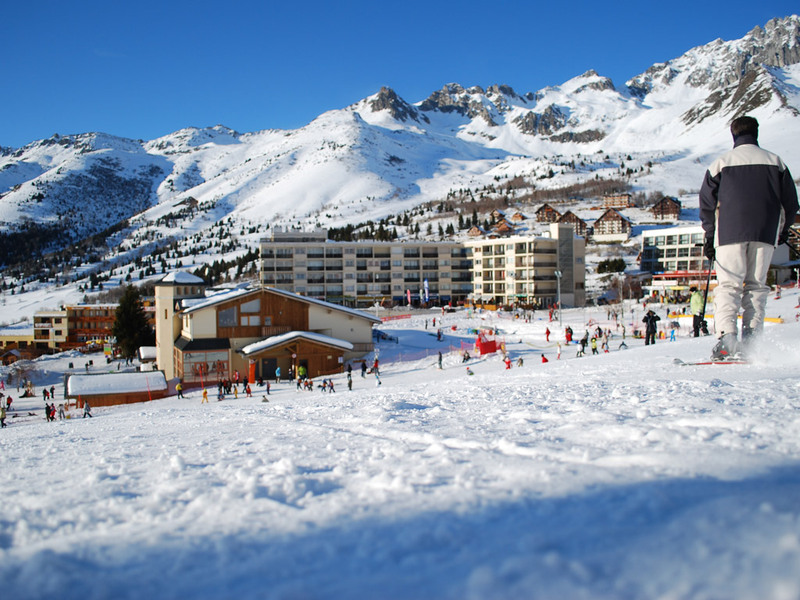 Saint-François-Longchamp is a place that does not lack entertainment, thanks to the presence of its tourist ski resort. Saint-François-Longchamp brings together an intriguing and flamboyant Christmas market on the snow front every year in December. Between March and April, Saint-François-Longchamp offers a ski run in the spring, completely free for children. Different activities related to skiing are offered to young people. In August, the village hosts a part of the Madeleine Triathlon. In summers, nocturnal visits are also available to enjoy the charms of the region and admire the flora and fauna that is aplenty in Saint-François-Longchamp and is found in spades.